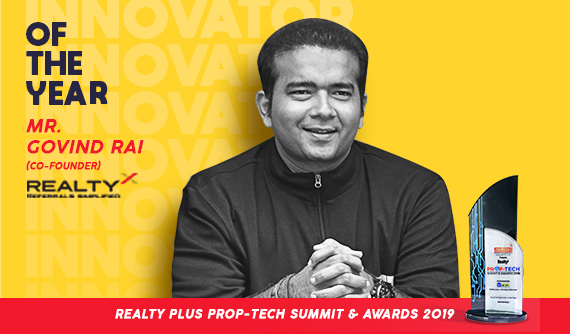 After years of dedicated service towards the clientele present in the real estate industry, Insomniacs was awarded with the PROPTECH INNOVATOR OF THE YEAR AWARD @ REALTY PLUS PROPTECH SUMMIT AND AWARDS, 2019. This accord was bestowed in light of the product innovated by Insomniacs Real Estate Productivity Suite (IREPS), i.e. RealtyX, an ecosystem dedicated to the benefit of both the customers and developers present within the real estate industry. Till date, our clients such as Raunak Group, Ajmera Group and Mayfair Housing among others have signed on to avail the best of what RealtyX has to offer.